A FREE preview of some songs from our new album. 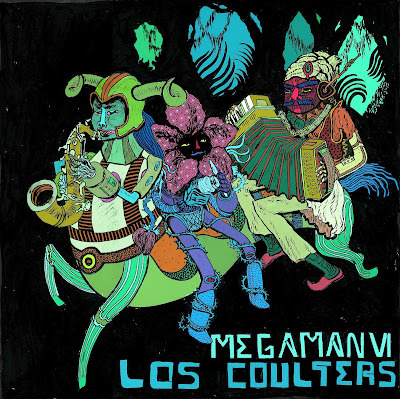 "Megaman VI" interpreted by Los Coutlers is a cover album of every level from the popular NES Game. The original midi soundtrack is performed live on Saxophone, accordion, drums and more. Many thanks to original composer Yuko Takehara and Capcom. Share and enjoy amigos!